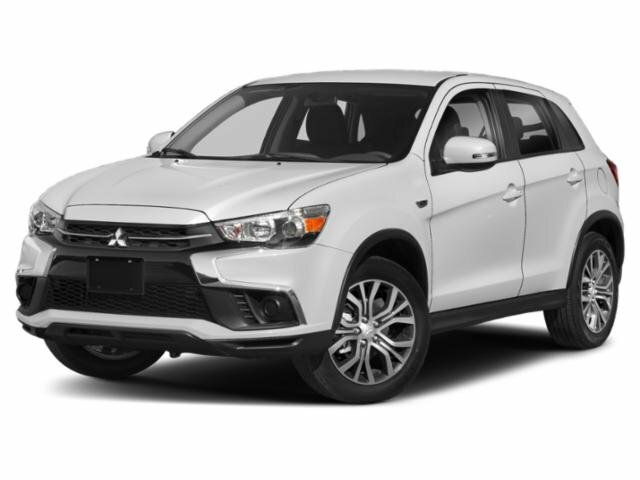 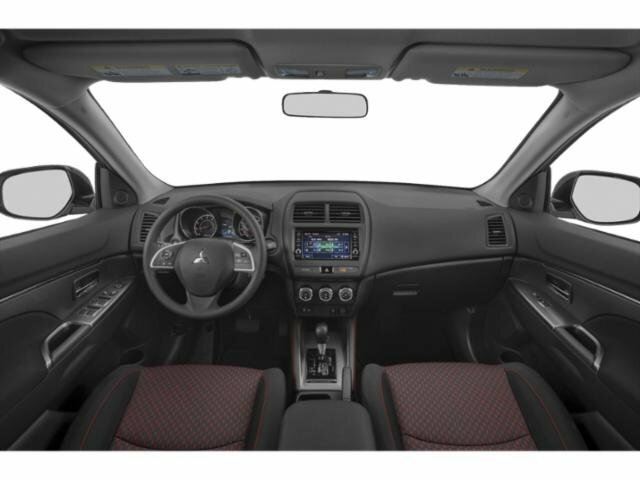 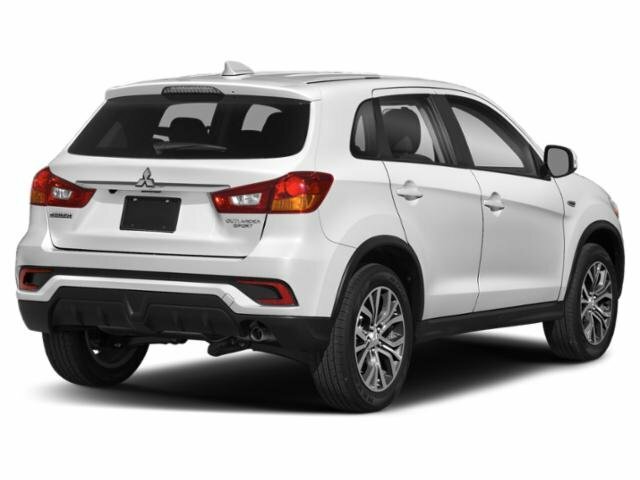 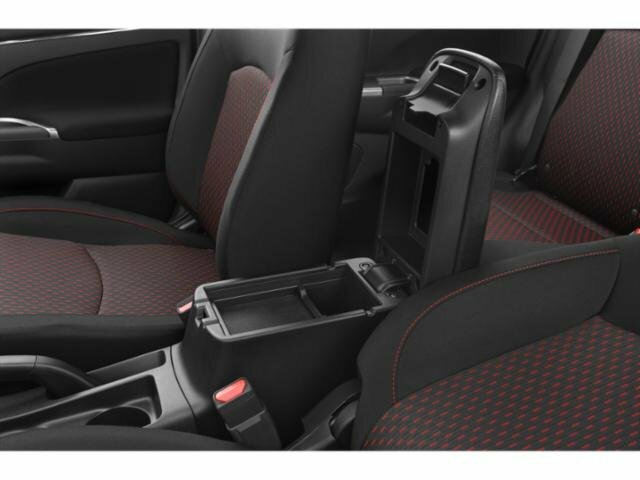 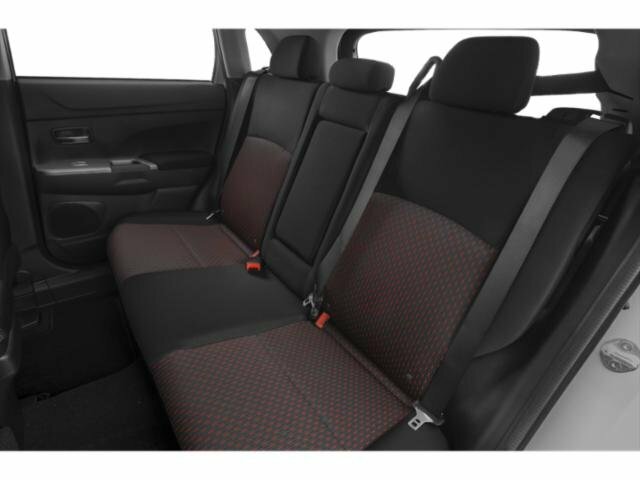 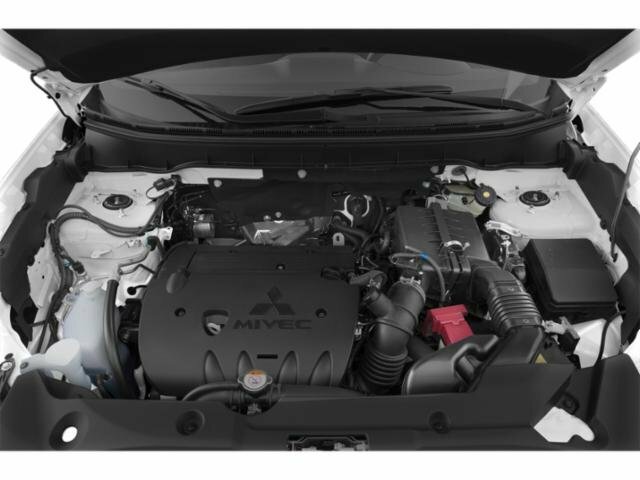 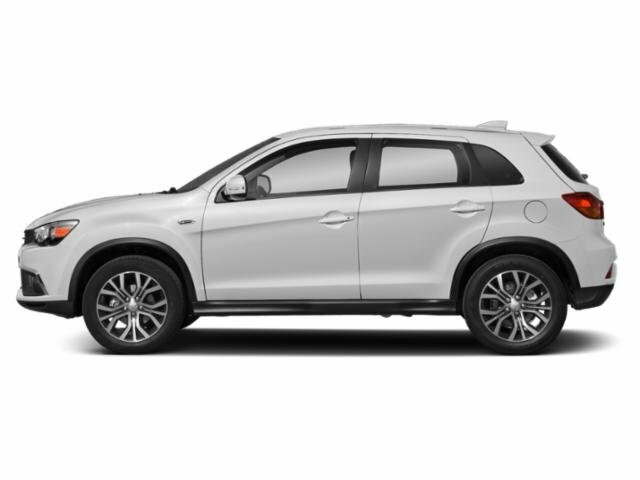 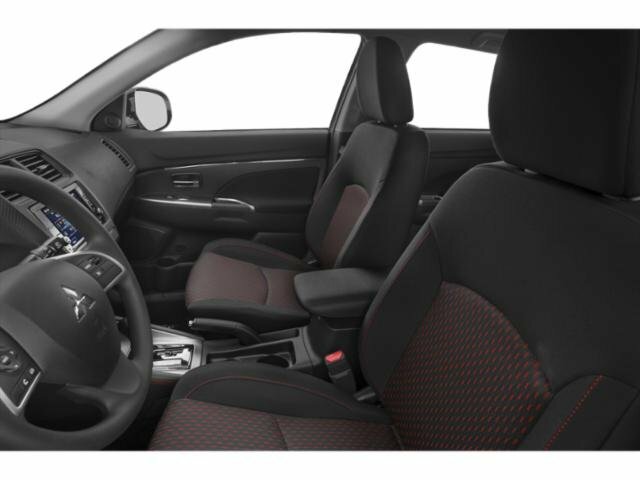 2019 Mitsubishi Outlander Sport for sale serving serving Los Angeles, Pasadena, Glendale & Burbank, CA JA4AP3AU8KU000269 - Universal Mitsubishi. 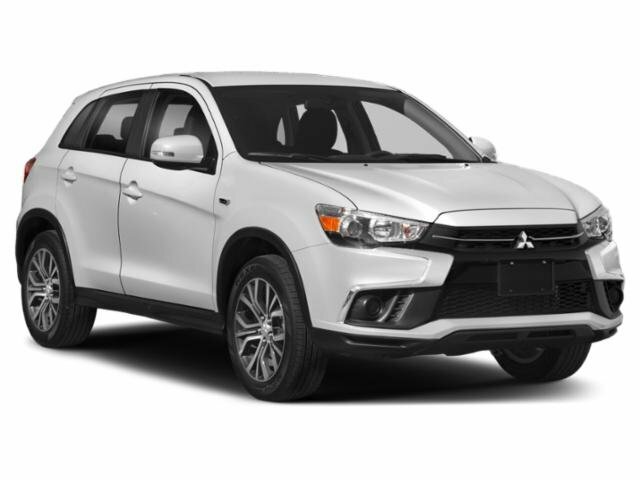 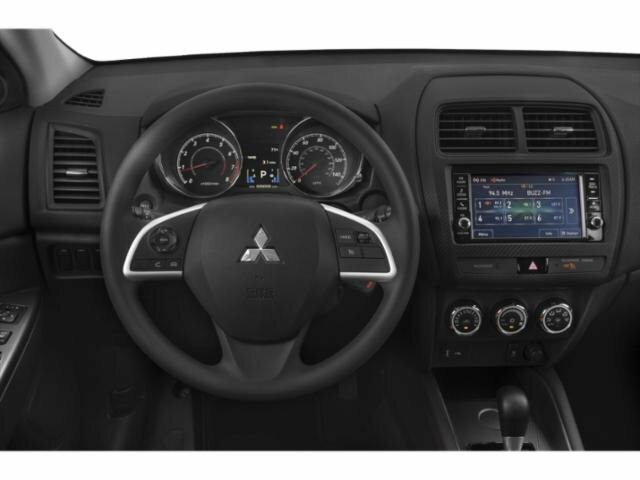 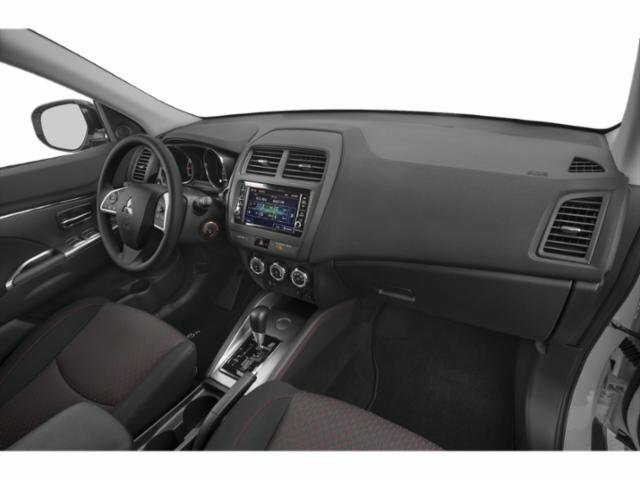 **Dealer Financing Discount requires obtaining financing through Universal Mitsubishi, outside financing and cash transactions are not eligible to receive discount. 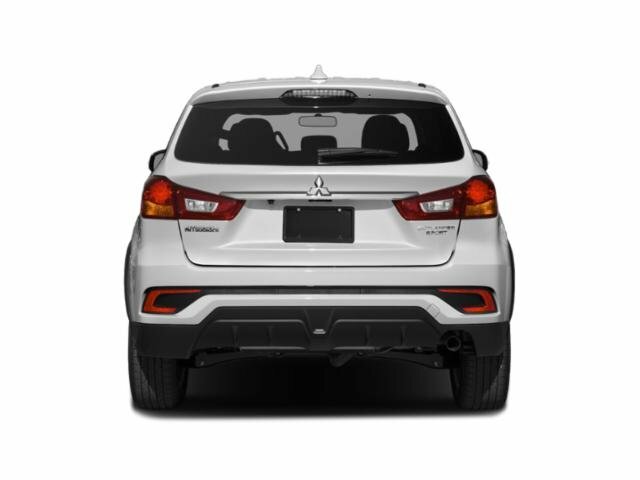 Offer must be mentioned at the time of purchase in order to receive discount. 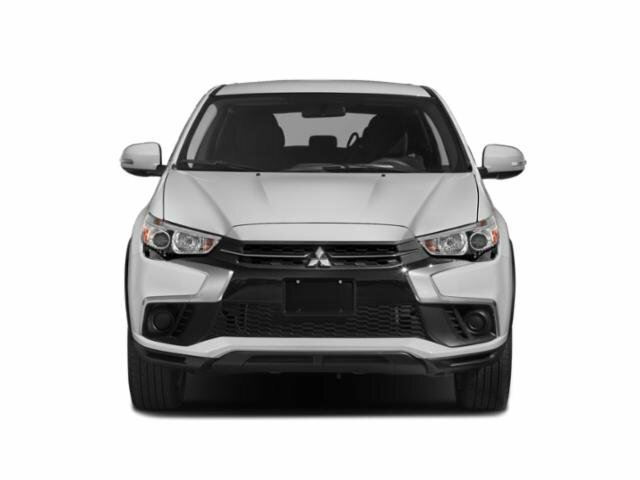 Discount is provided by the dealer and is not a manfucturer-supported incentive. 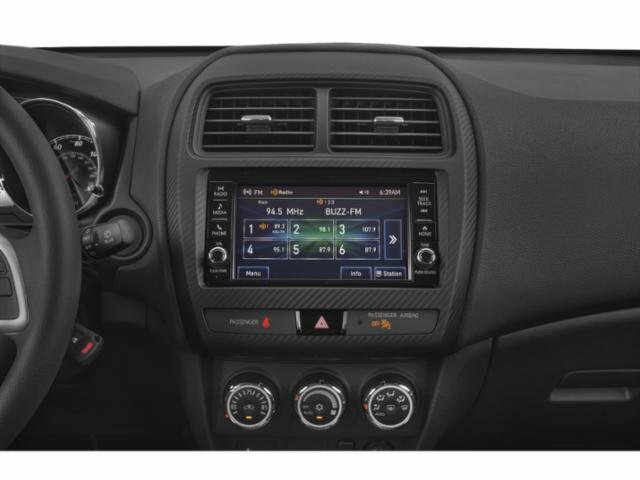 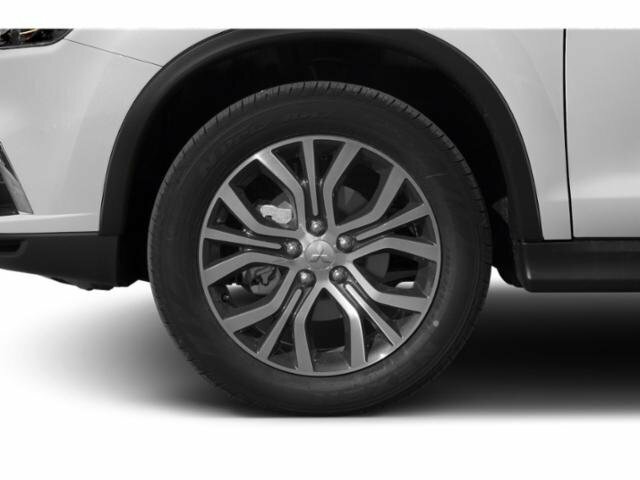 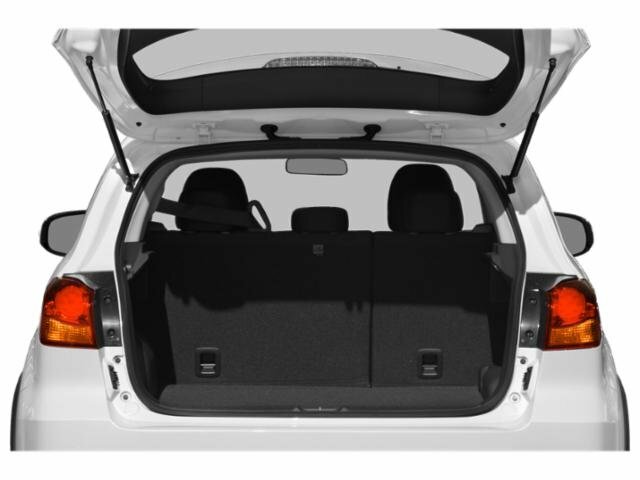 Prices include dealer discounts, factory rebates, and owner loyalty or military rebates subject to qualification, Advertised prices exclude any dealer-installed options, which are not required to purchase vehicle.